By modifying the metabolic pathways of yeast, chemical engineers from MIT are able to convert plant sugars into oils. “We have rewired the metabolism of these microbes to make them capable of producing oils at very high yields,” says Stephanopoulos, who is the senior author of the study, which will appear in the January 16 issue of Nature Biotechnology. 1 Comment on "MIT Engineers Program Yeast to Convert Plant Sugars Into Oils"
Plant glucose is available in plenty. 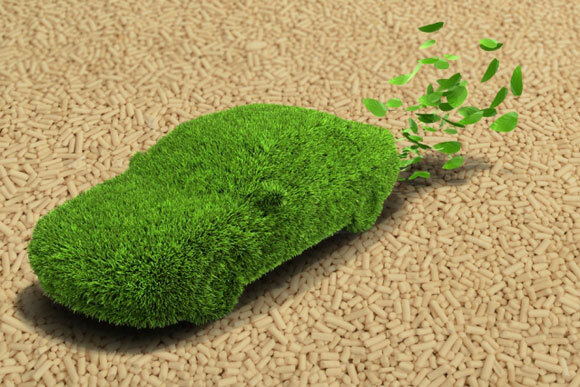 If glucose to lipid conversion can take place with the help of enzymes from bacteria it will be possible to develop fuels like diesel in future. Our fossil fuels will not last for a long time at the rate of consumption which is exponential nowadays with population also growing exponentially. Solar power is inadequate for our high demand and we finally should depend on the plants only. Once the plants also get destroyed finally earth will be a dead planet and we should encourage plant growth which will be possible for the mankind with assured monsoon as long as it benefits.Our evolution started with plants which directly converted sunlight into energy for proliferation and our extermination of earth also will be with the wiping off the plants. Thank You.